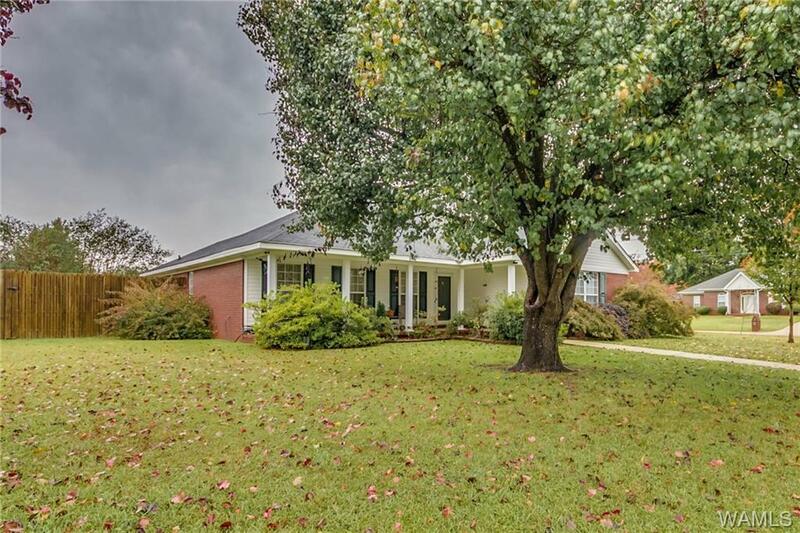 Gorgeous one owner custom home in one of Tuscaloosa's most popular neighborhoods. 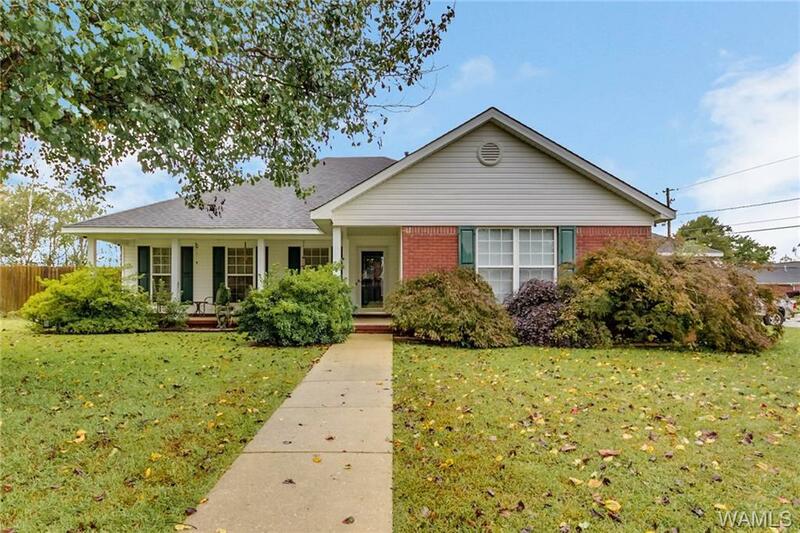 Situated on a corner lot with a big front porch, you'll feel right at home as soon as you pull up! The interior has neutral paint with tons of natural light. 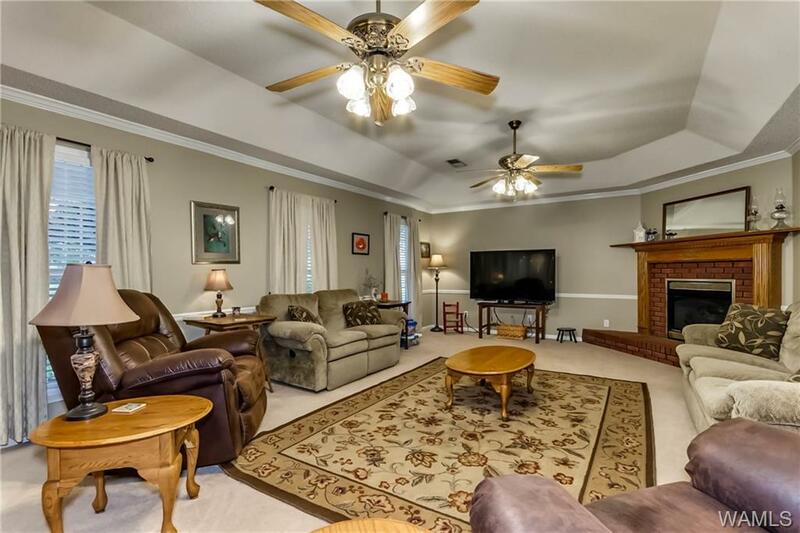 The living room is extra spacious and is highlighted by vaulted ceilings, a fireplace, and two ceiling fans. The kitchen has ample counter space and cabinets. The master suite is huge! The other rooms are the perfect size for kids or guest. Out back there is plenty of room to entertain guest with an extended patio. This home also has an extra deep 3 car garage with heated floors and security cameras! 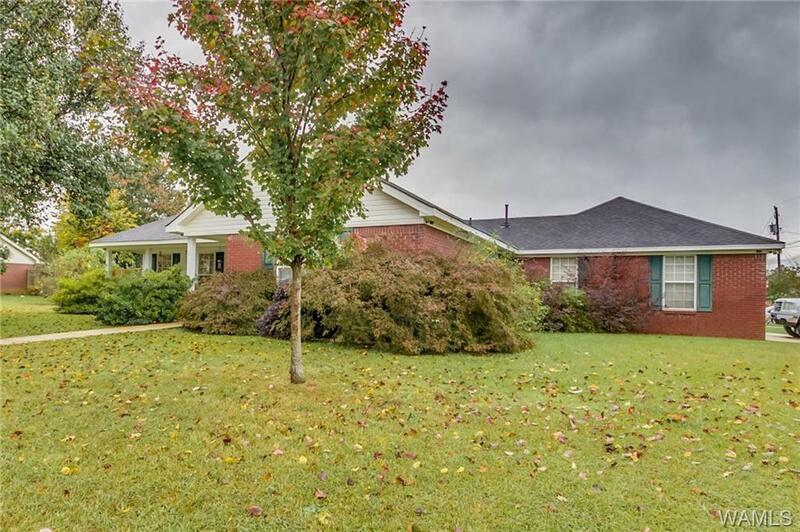 Call now to view this amazing home!